Warriors star Steph Curry saw a slight decline in his shooting last month and addressed the problem by starting to wear contacts. Curry, 31, didn’t need corrective lenses due to his age or a sudden change in his eyesight. It turns out that Curry has suffered from a cornea condition called Keratoconus for all of his life, according to The Athletic’s Marcus Thompson II. Keratoconus is a disease where the cornea thins over time and begins to change from its natural circular shape to one similar to a cone. Because of it, the cone shape deflects light as it enters the eye and causes blurred vision. 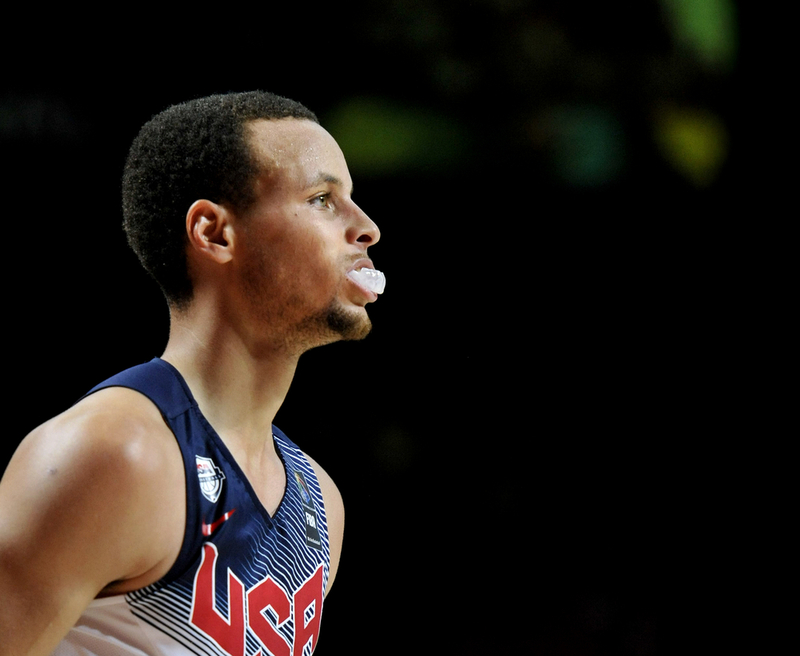 Before getting his contact lenses, Curry was starting to see a three-point shooting slump. During the month of February, Curry made only 51 of 135 three-point attempts (.378%). He shot .411 last season in the month of February.